1. 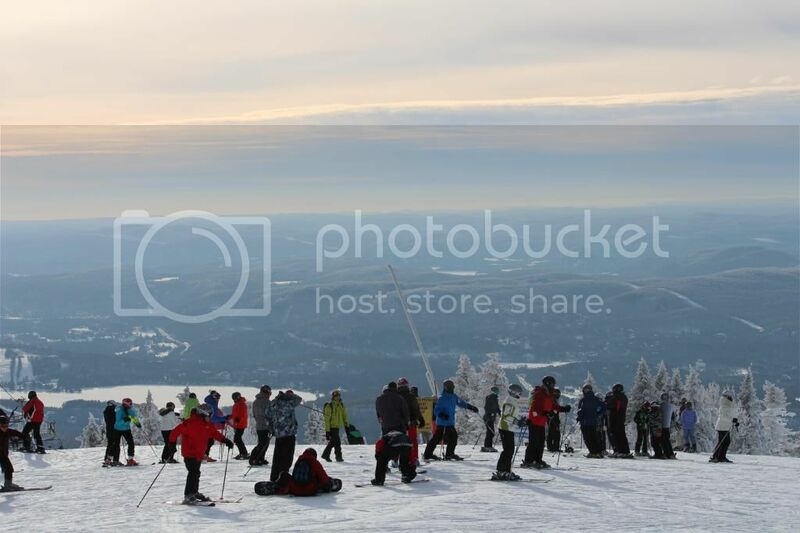 At the top of Mont Tremblant 2. 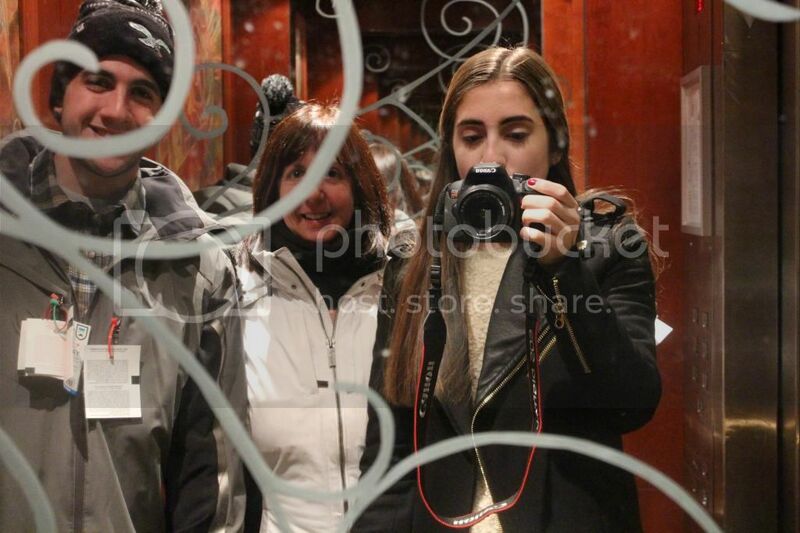 Post night exploring elevator shot with my brother + mom 3. 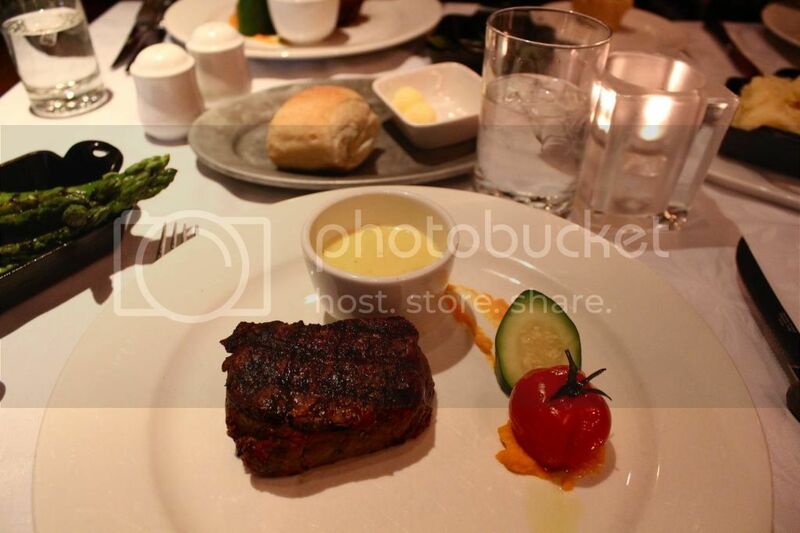 Dinner at 'La Forge' 4. 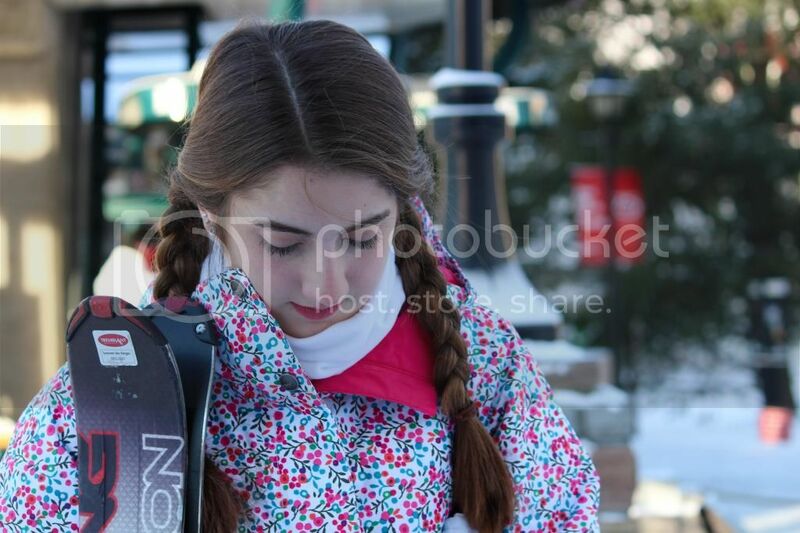 Candid shot whilst I adjusted my ski coat 5. 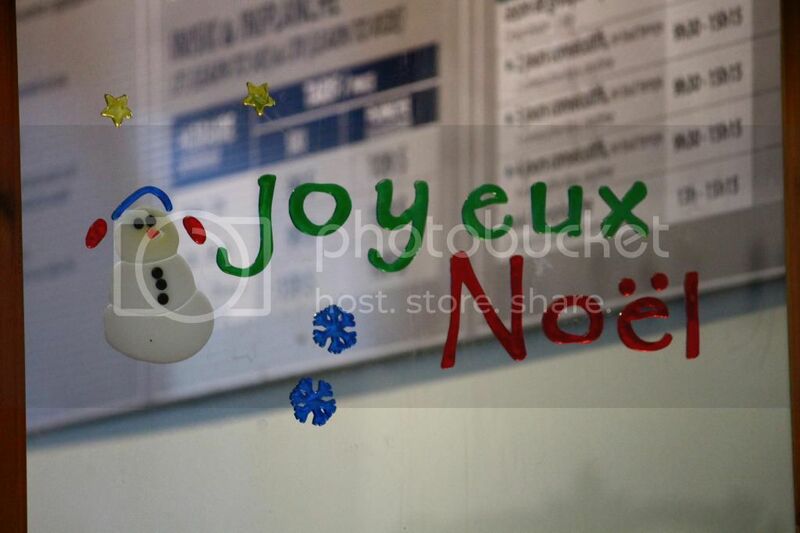 Had to capture a shot of the French "Merry Christmas" text 6. 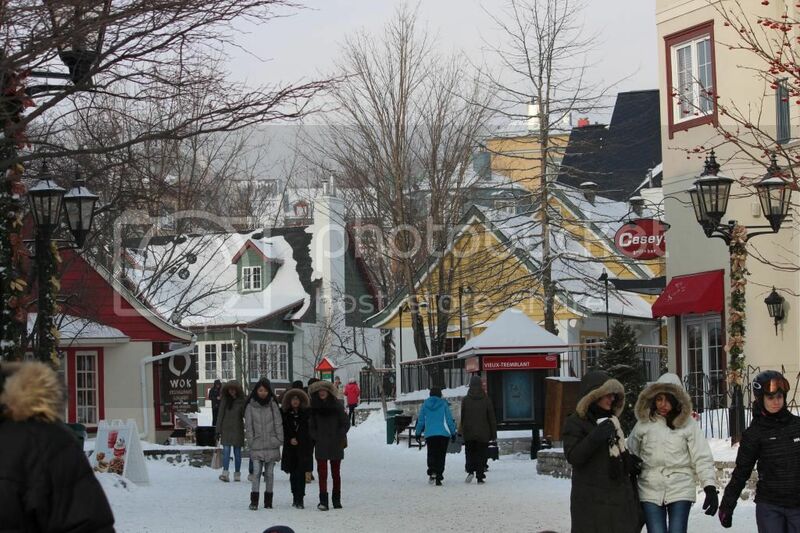 Taking a stroll around the quaint village our hotel was in 7. 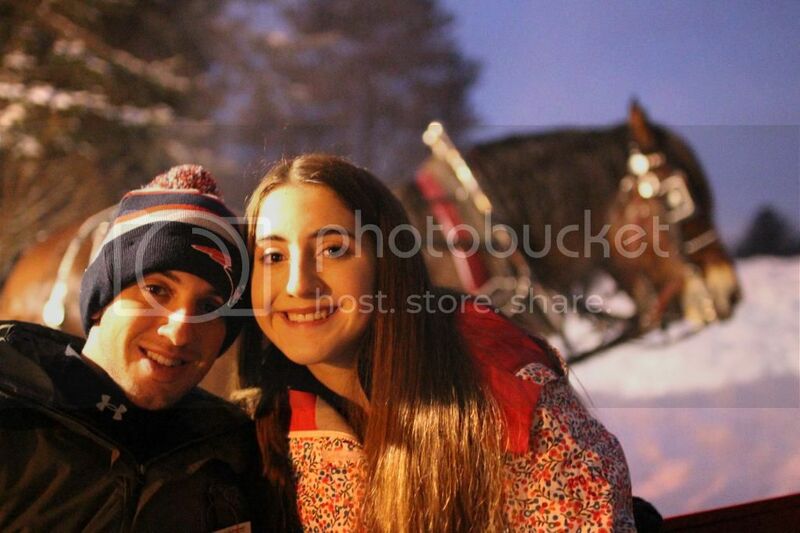 With my other brother during a sleigh ride through the woods 8. 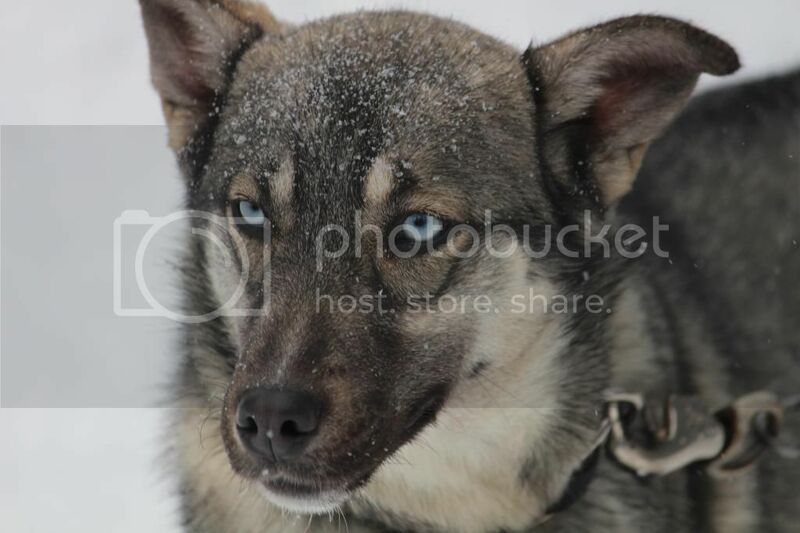 We went dog sledding, and this was one of the adorable puppies amongst 300+ there! 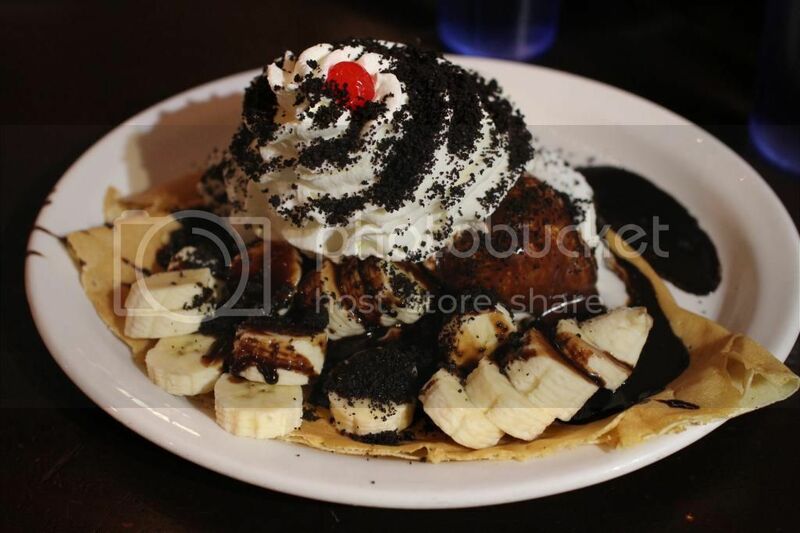 9. :O "Chocolate Blast" Crêpe at 'Crêperie Catherine' Still reminiscing about it tbh 10. 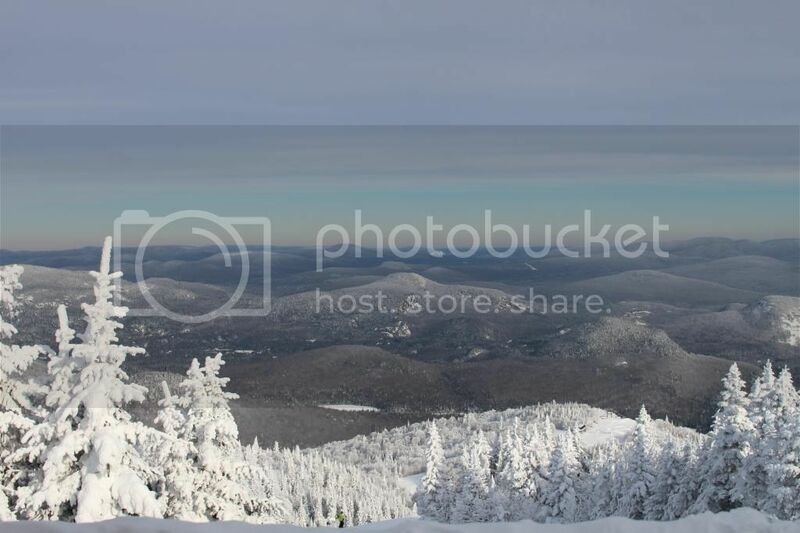 A shot from my Instagram of the surrounding mountains 11. 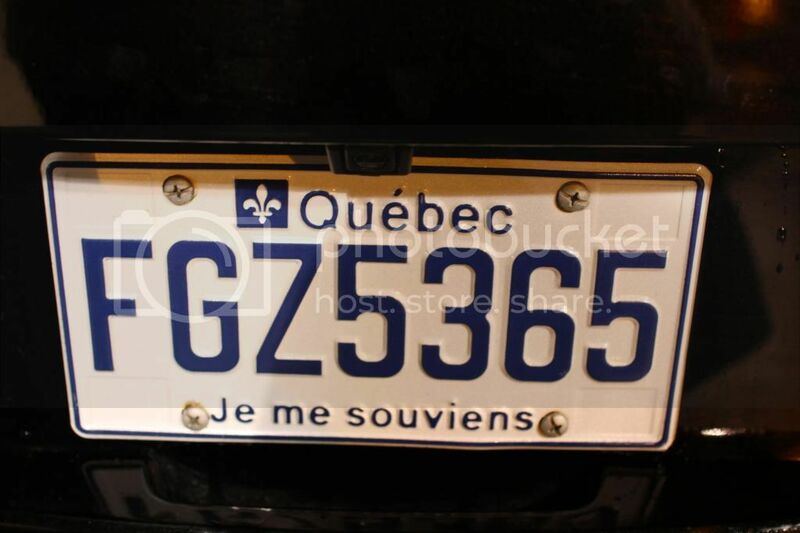 Our rental car's license plate, featuring the phrase "Je me souviens", meaning "I remember"
your trip looks like so much fun! i've never been skiing before, but the one time i went ice skating i broke my arm to winter sports probably aren't a good idea for me :P i'm just heading round to a friends for a casual NYE gathering tonight, not exactly living it large. I get racoon like circles too, it's so annoying. Looking forward to your outfit posts!